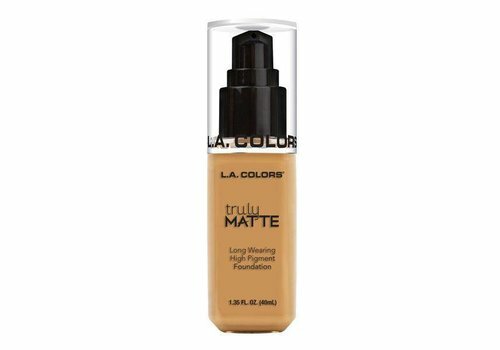 Buy Foundation online at Boozyshop. The make up webshop that makes online cosmetics shopping fun! For years, women have been looking for an opportunity to eliminate any imperfections, which means they always have the best possible appearance. Nowadays there are fortunately many different products that can meet these expectations. A well-known example of such a product is the foundation. By making use of a foundation, it is after all possible to not only eliminate facial imperfections, but also for example annoying red spots can disappear like snow in the sun. Would you also like to shine like never before and would you like to deal with imperfections in your face? In that case it is absolutely recommended to get acquainted with the unique advantages of foundation! 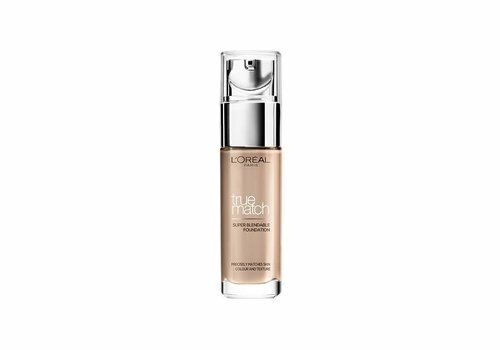 The first aspect that you have to take into account when you buy foundation is of course hidden in the color it has. Preferably it is recommended to view this on swatches or images online. If you still have some doubts about what exactly is the best color for you, it is always possible to get the advice of one of our experts. This can be done via the chat. This way you are always sure that you will choose exactly the foundation that will know all of your expectations. Do you already know which color best suits your skin color? Then you can of course buy the foundation in question immediately and without any worries! When you take a look at our range with foundations you will immediately notice that there are also a lot of 2-in-1 solutions in it. These products can be used in two different ways. In the first instance she can be used as a foundation, but in addition you can also apply them as a concealer. When you use the product in question as a foundation, it is advisable to apply a small amount to your fingertips. Optionally, you can also choose to use a brush. Start in the middle of your face and then blend to the outside. Are you going to use the product as a concealer? In that case, another method applies. Then, after all, only a small amount is applied to those places where it is needed. The application is done by means of a sagging movement. Do this until the product is embedded. 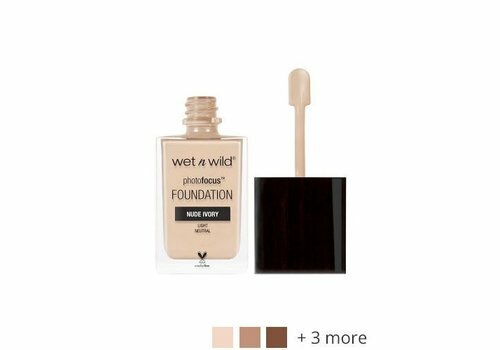 Obviously you can not order a foundation without taking into account the different colors as well as textures that can be found on the market. 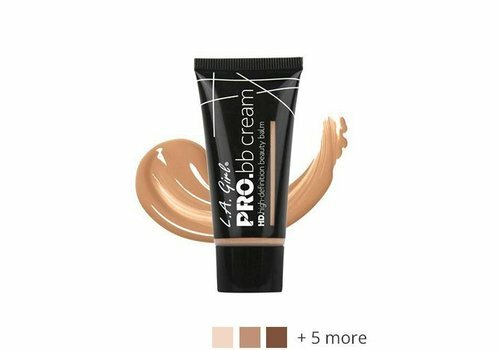 Because everyone in this area has her personal preference, we have chosen to include as many different, but very high quality foundations in our assortment, for example liquid foundation, powder foundation or bb cream. 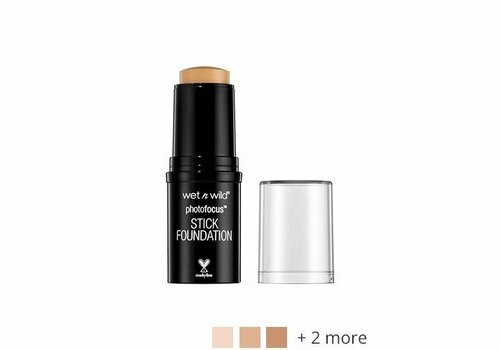 What foundation you have in other words also in mind, you will not only notice that you can always order here at Boozyshop, we also use our customers the best possible price! 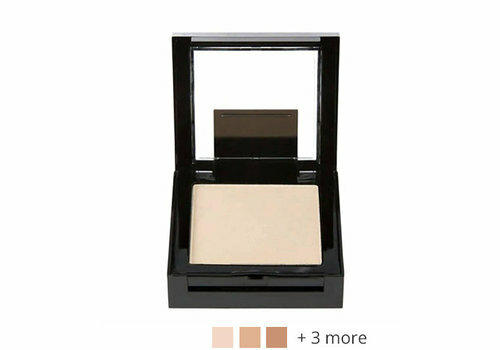 Whether you choose to place an order in terms of foundation make-up or if you combine this product with several other beauty products, in both cases you can always count on a nice gift from an order worth at least € 30. This is an extra interesting advantage which ensures that ordering new foundation here at Boozyshop is an absolute must!